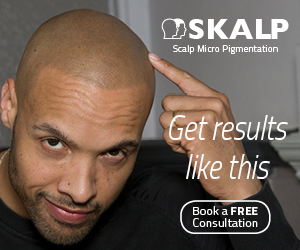 We are happy to recommend a specific scalp micropigmentation clinic in your area, based on your specific needs. Please note this is a free service. 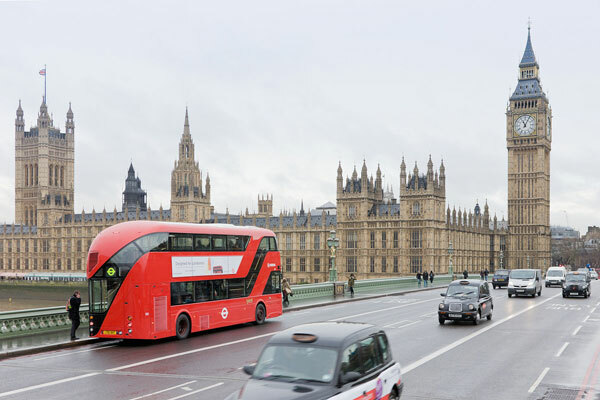 Your details are passed to a suitable provider based on the information you provide, for the purposes of providing advice and possibly a quotation. No other third party has access to your information. We respect your private data and will never seek to sell or abuse it. Please note your final choice of provider is entirely your responsibility.